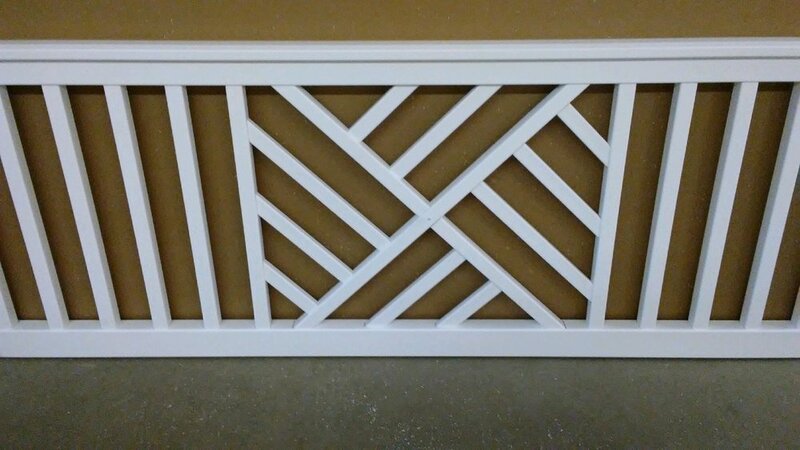 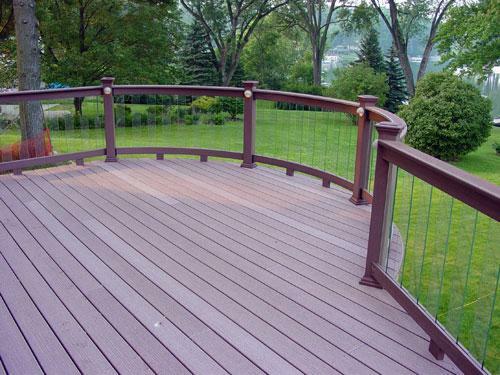 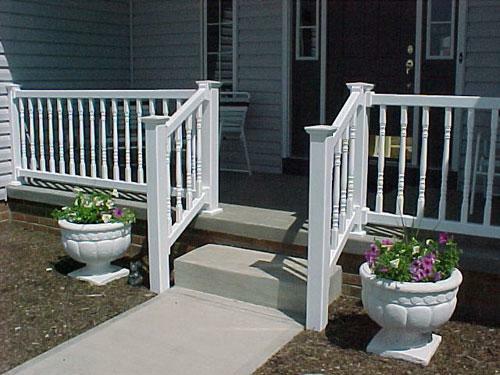 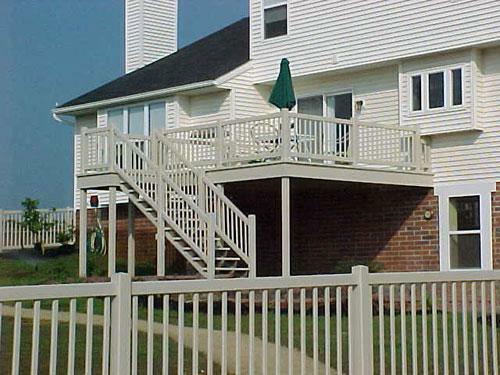 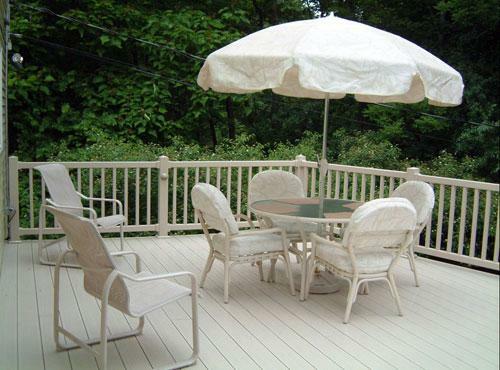 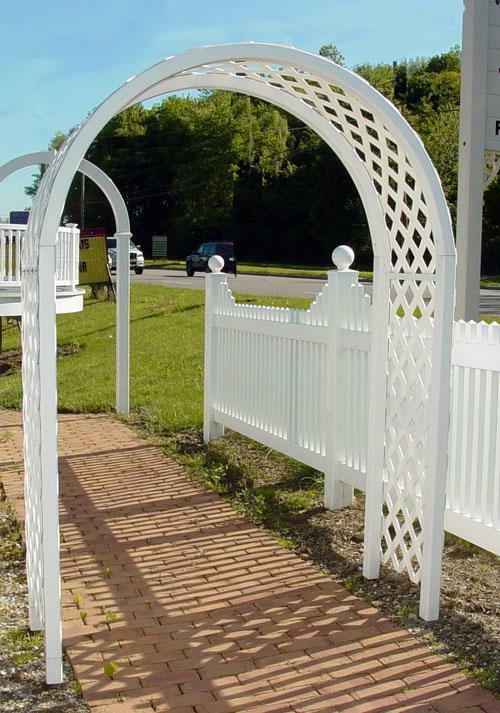 We have been bending vinyl rails for fifteen years and are the pioneers in bending composite deck boards and railing. 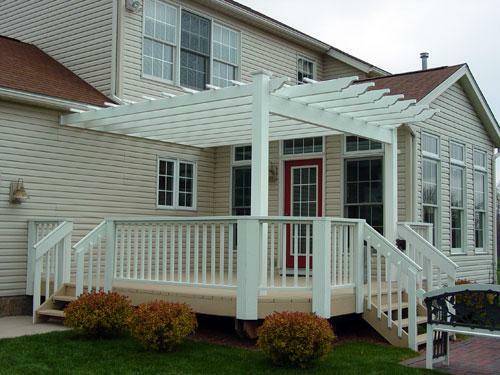 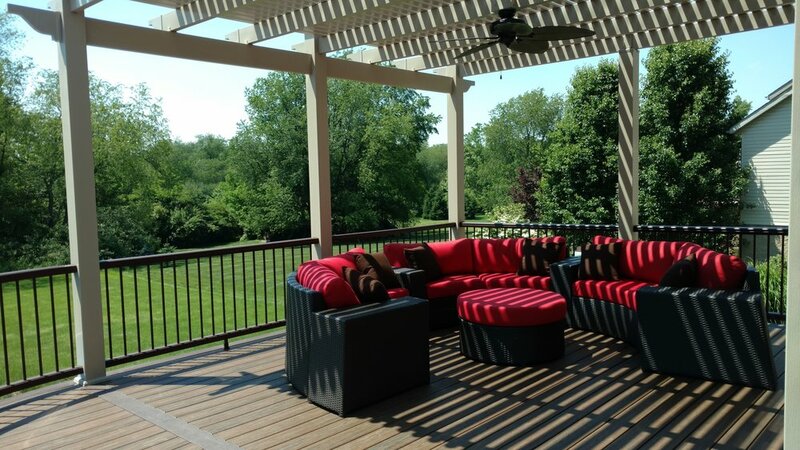 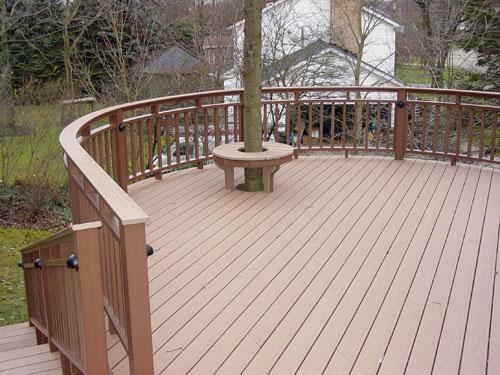 Curved decks and curved stairs make a design statement in the looks of your deck. 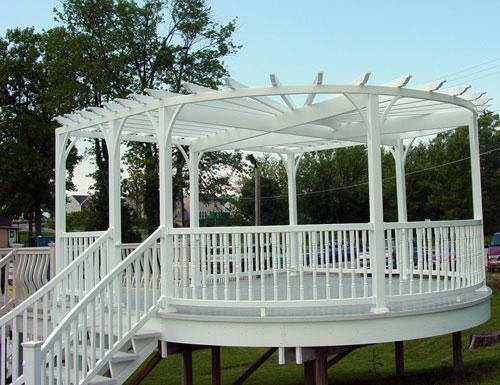 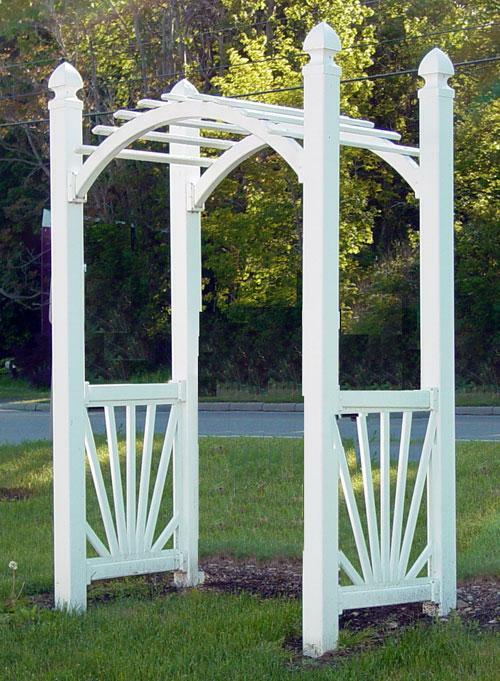 Why trust your next curved project to someone who is trying to learn at your expense? 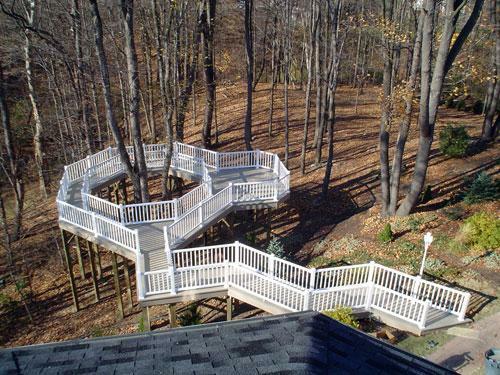 You are going to want it right the first time. 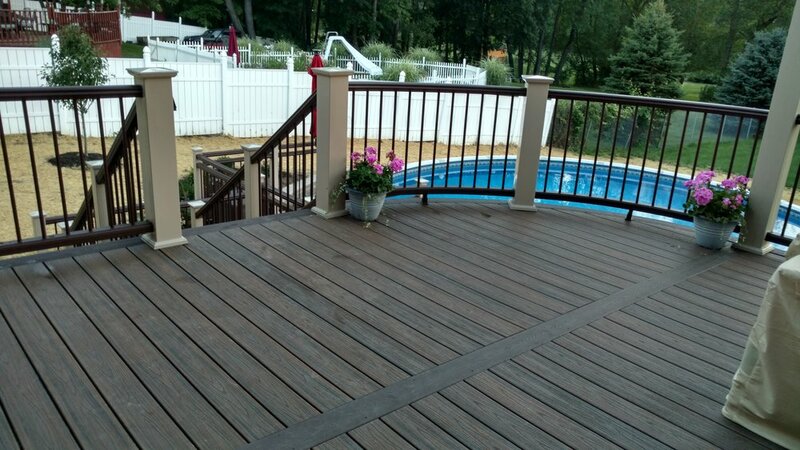 Call Bugh Inc., the bending professionals.